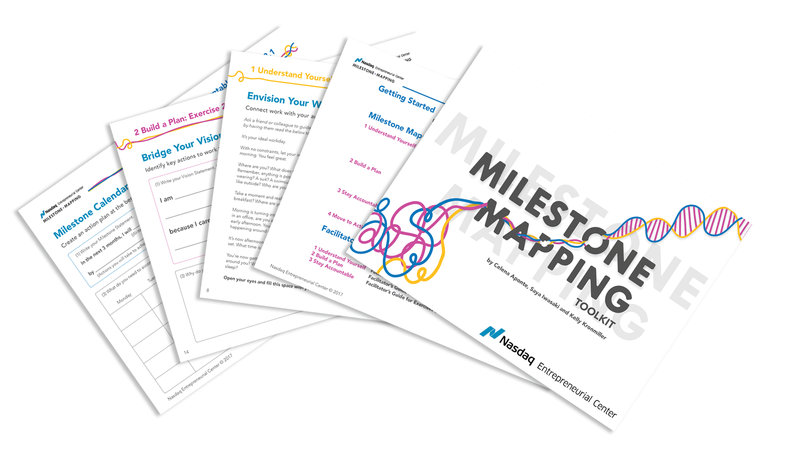 We developed this 44-page guide to help entrepreneurs prioritize their critical business milestones and gain clarity around their action plan for success. you are looking to achieve a large business goal in a short amount of time. everything feels urgent and you need help prioritizing and focusing goals. you want to build a quarterly action plan but haven’t had time or headspace to think big picture. Despite all the daily demands and pressures, successful entrepreneurs must develop strategies to drive business forward that can be measured and realized over a period of time. 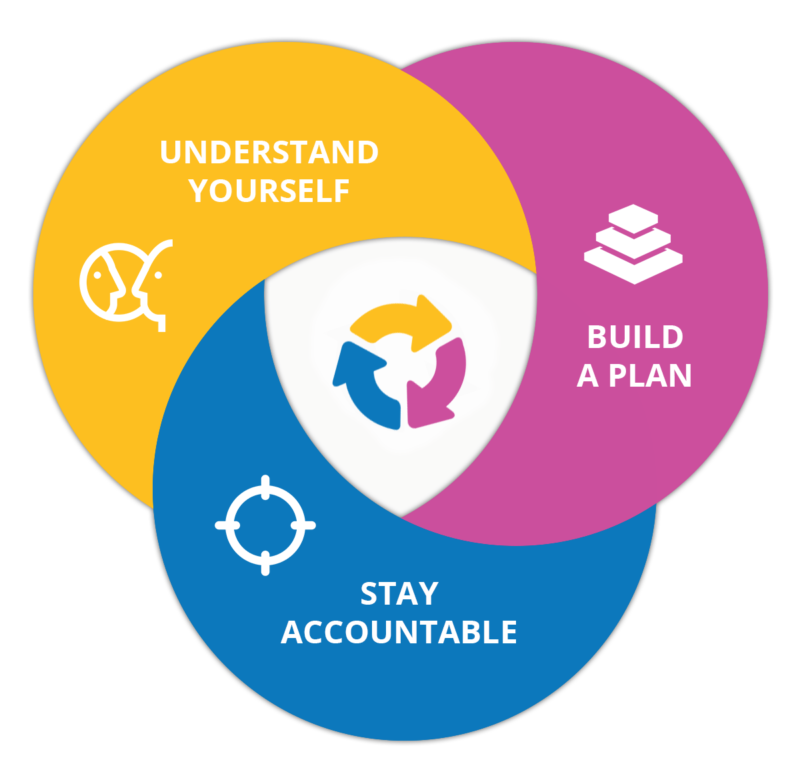 That’s why we leveraged collective intelligence from our programs, research, and community to create a set of interactive exercises that align your personal and business goals to help you build an action plan based on your highest vision of success. 15 personalized exercises! You are your biggest asset; clarify how your personal dreams, strengths and desired outcomes are aligned with your business objectives. 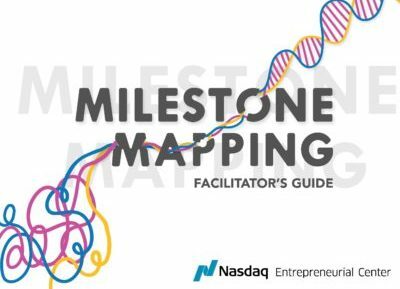 Prioritize and define business goals, access necessary skills, and develop a plan to close gaps and achieve your milestones. Define actions that grow your resources, build networks, and set benchmarks for success so you can track progress towards your critical business goals. Track your progress and measure action. It’s time to start again! Get out there and continue your work. 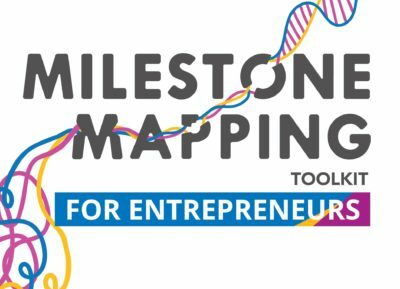 Reach your next entrepreneurial milestone within 12 weeks! Yes! 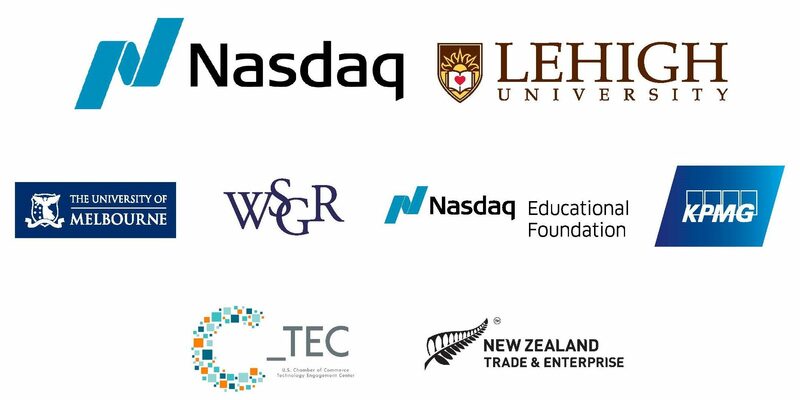 I want to join the Center's community of entrepreneurs...for free!